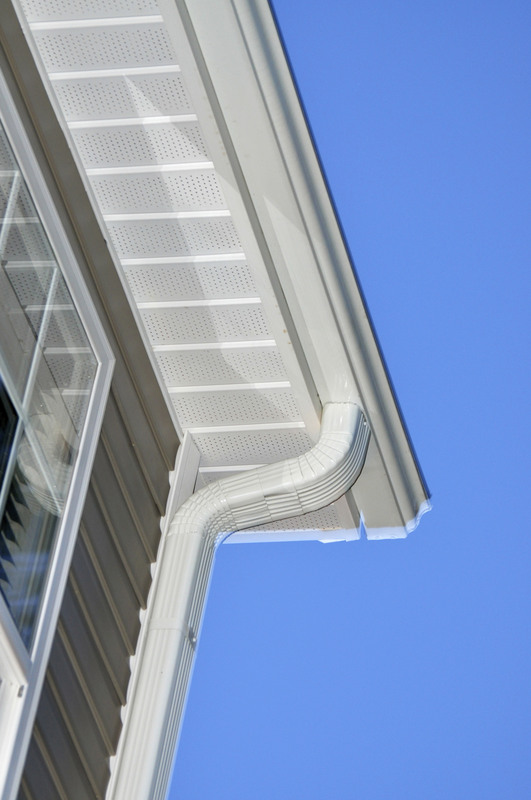 We install only the best seamless, maintenance-free gutters to help prevent leaks and minimize clogging. We’ll also make sure your gutters are installed with the correct slope to help them drain properly. Even the best-installed gutters can get clogged, so we offer a range of leaf guards to help ensure your gutters drain properly year round. We offer either 5 or 6 inch aluminum gutters.